Welcome to Steve's Greenhouses LLC. 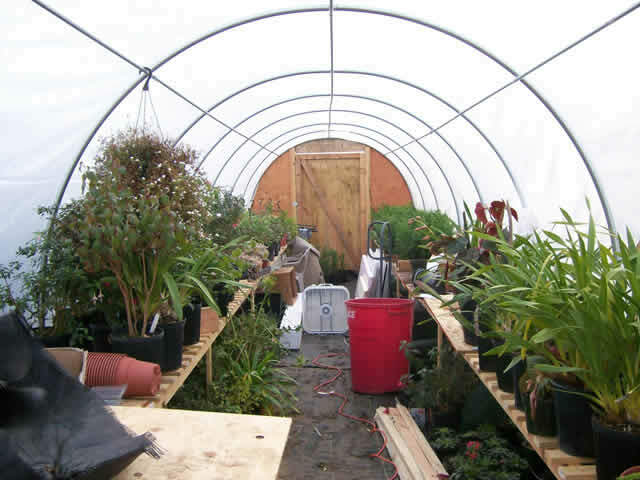 Our original goal with this greenhouse business back in 2004 after 20 years as nursery owners was to appeal to the backyard grower with a reasonably priced very strong greenhouse for their backyard needs. 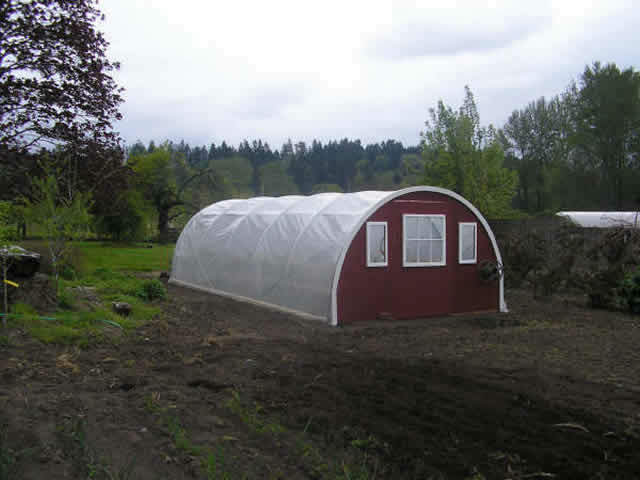 Over the years the business has grown, with the addition of larger greenhouses most of our demand now comes from nurseries throughout the Northwest. 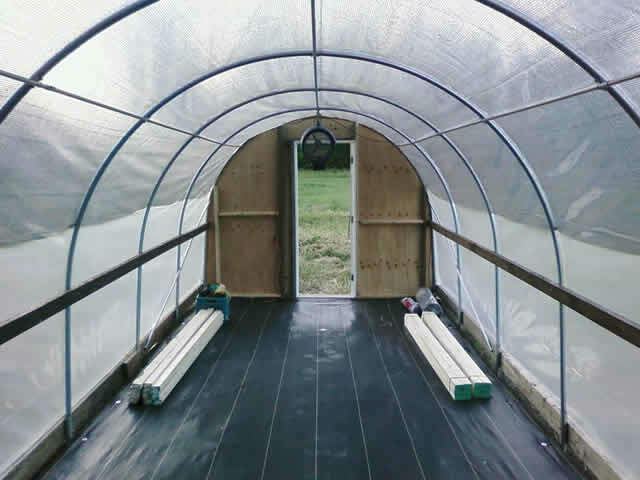 We now offer greenhouses in widths of 10' 12' 16' and 20'. Lengths are between 10' and 95' to suit the growers intended use. Our houses are made of 16 gauge zinc coated gator shield steel from Allied Steel, an American supplier. 13/8" for the 10' 12' and 16' houses and 15/8" for the 20' houses.The 10' and 12' bow sets come in 2 pieces making transport easy, the 16' and 20' bow sets come in 3 sections. 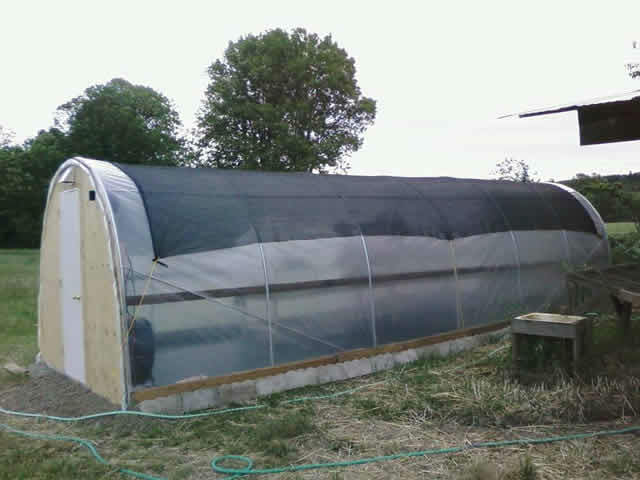 All of our greenhouse frames include a single layer of poly. 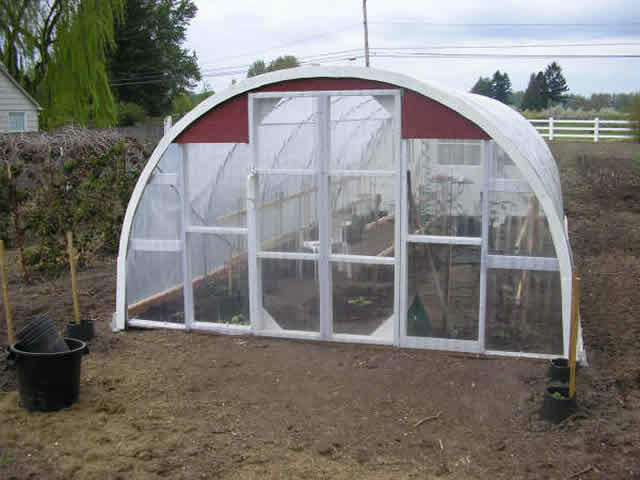 The 16' and 20' greenhouses also include 3 runs of 13/8" purlin pipe, the four corner braces as well as all of the hardware needed to assemble the frame.
" Manufactured locally with American components"
We offer 10', 12', 16' and 20' greenhouse frames in lengths from 10' to 95'. These greenhouse frames are non-code structures. Over the last 10 years of greenhouse production, we have had zero customers with a greenhouse that has collapsed due to snow, or blown away in high winds. We also provide basic greenhouse building plans and recommendations as well as technical support throughout your building process. Additional products available: shade cloth and ground cloth, any length. We have provided images showing each step of the building process on our construction page. Click here to view. 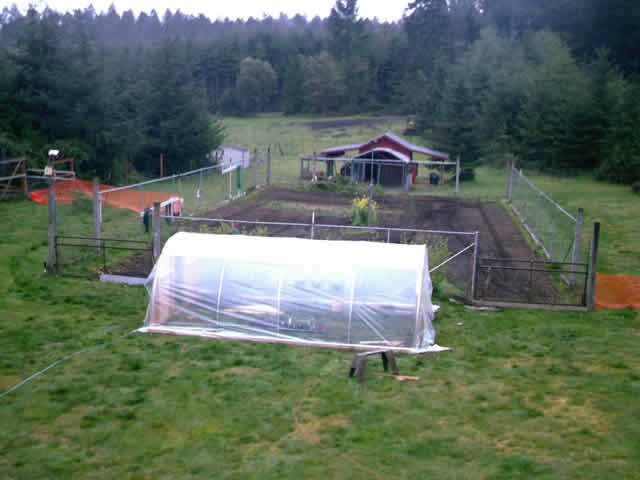 That most counties don't require a permit when covering the greenhouse with plastic, as it's considered a temporary structure. Did you know you can get as many as 50 tomato plants out of a packet of seed , and that the ones you can't use can be sold or given to family or friends.